The MAUERKIRCHER 155 project will be an absolutely exceptional piece of real estate in a top location. 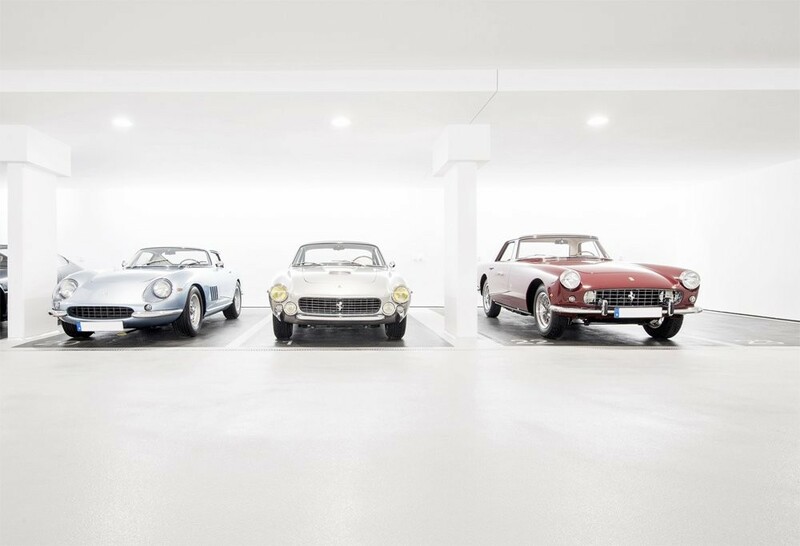 A project to which a lot of passion has been devoted. 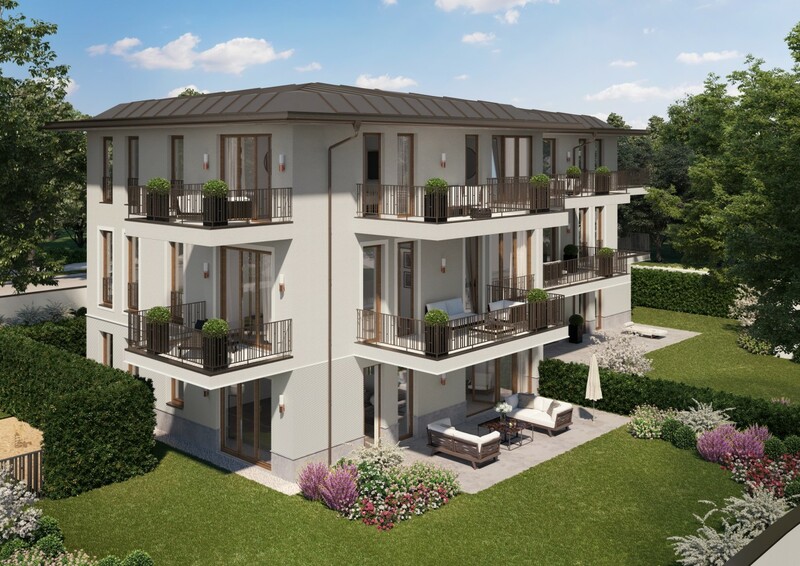 Within walking distance of the Isar and the Englischer Garten, in the north section of Herzogpark characterized by exclusive residences, the corner property measuring approx. 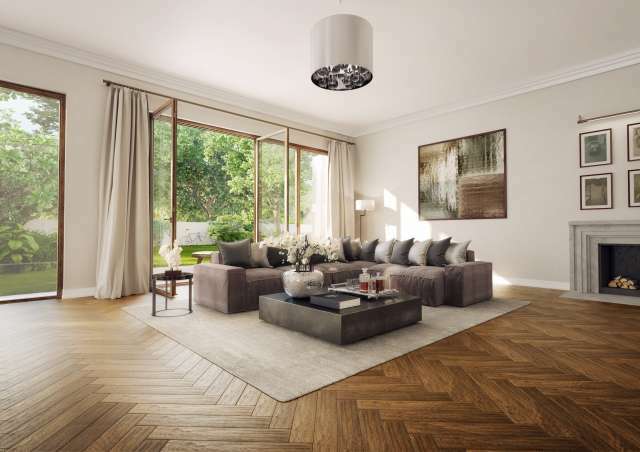 1,249 square metres is a genuine treasure with its large private garden and wooded area with old trees. Up to five elegant owner-occupied flats measuring from approx. 130 to approx. 200 square metres are being built here. Upon request, and depending on how far construction has progressed, the flats can be connected to one another. 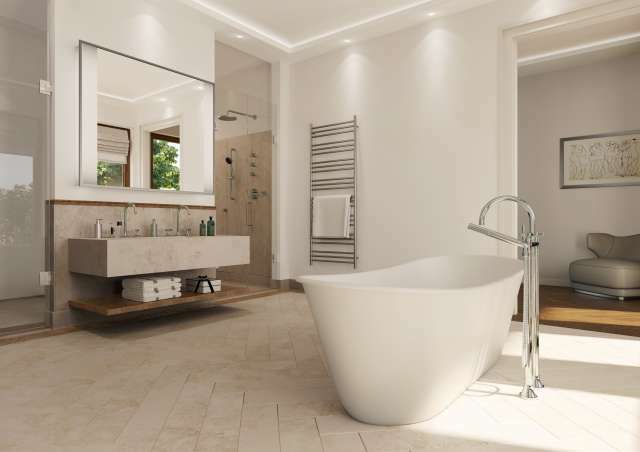 Each of these luxurious units is a world unto itself with the personal signature style of the few residents. 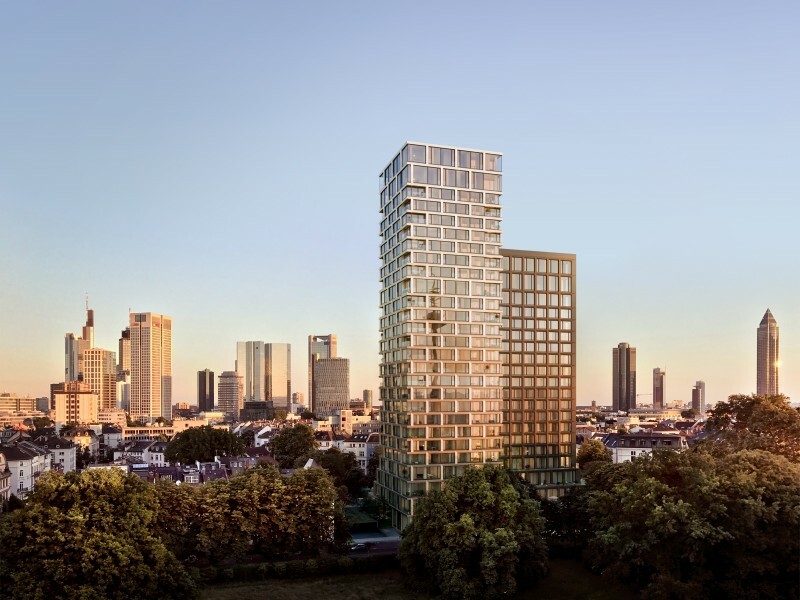 The architecture from Mang + Mauritz establishes a connection between Herzogpark’s historical buildings with heritage status and modern architecture. The elegant, classically structured decorative plaster facade on a natural stone base which extends around the building, brushed finish concrete structures and the metalwork in copper set the architectural tone. 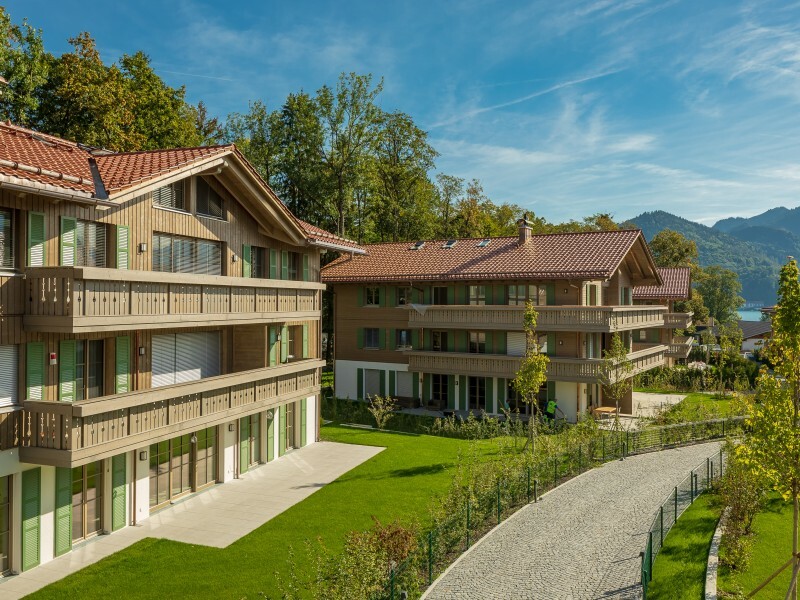 The “honest”, durable materials combined with floor-to-ceiling windows generate an optically pleasing connection between Herzogpark’s historical architecture, which has heritage status, and modern architecture. 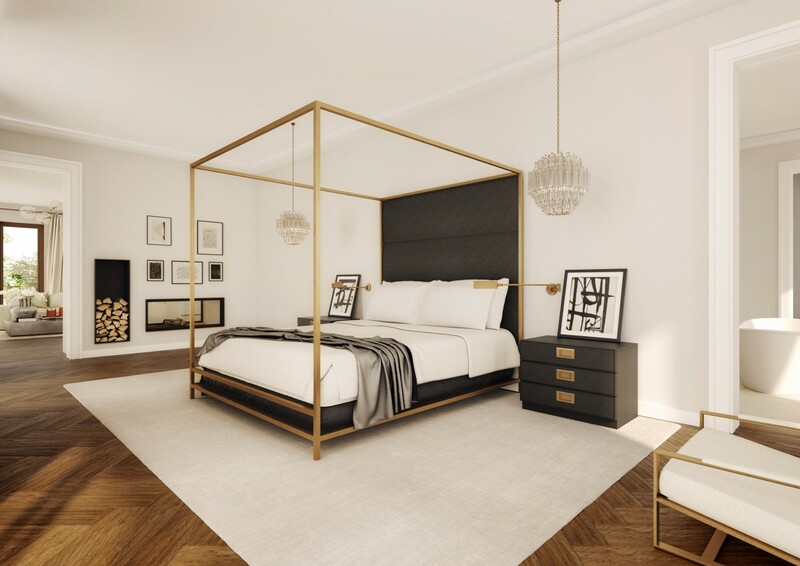 Collaboration with renowned interior designers and craftspeople has resulted in high-end, stylish appointments planned for people who love and live a life of uncompromising quality. 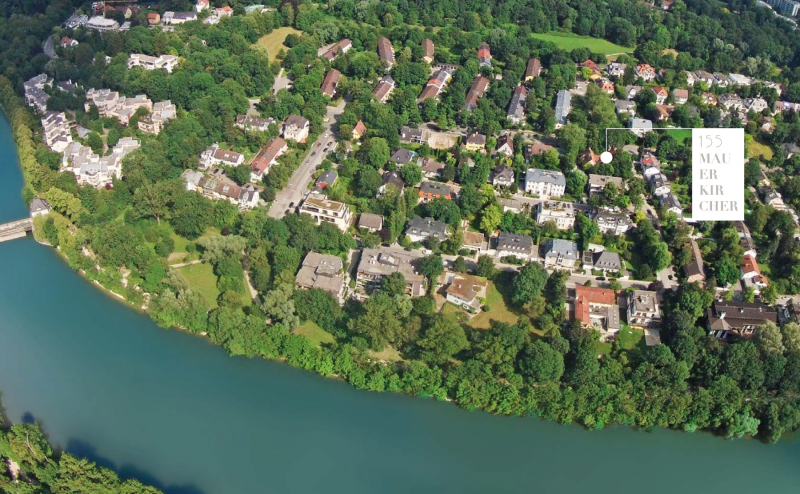 Herzogpark has always been one of the most distinguished residential neighbourhoods in Munich, and it is set to remain so. No matter whether you want to be close to the city centre or prefer to be surrounded by green: you’ll be right at home here in either case. Come live amongst the magnificent greenery and still be at the core of the metropolis. The few available locations in Herzogpark are particularly sought after since the natural boundary of the park in every direction makes it a sure thing that every property here is an investment jewel and will stay that way. 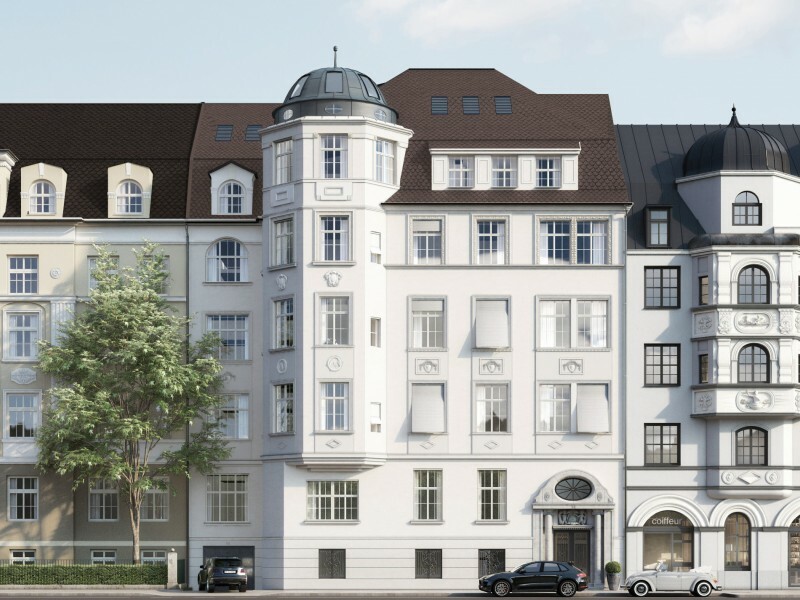 Mauerkircherstraße is a magnificent street – and one of the top addresses of the city. 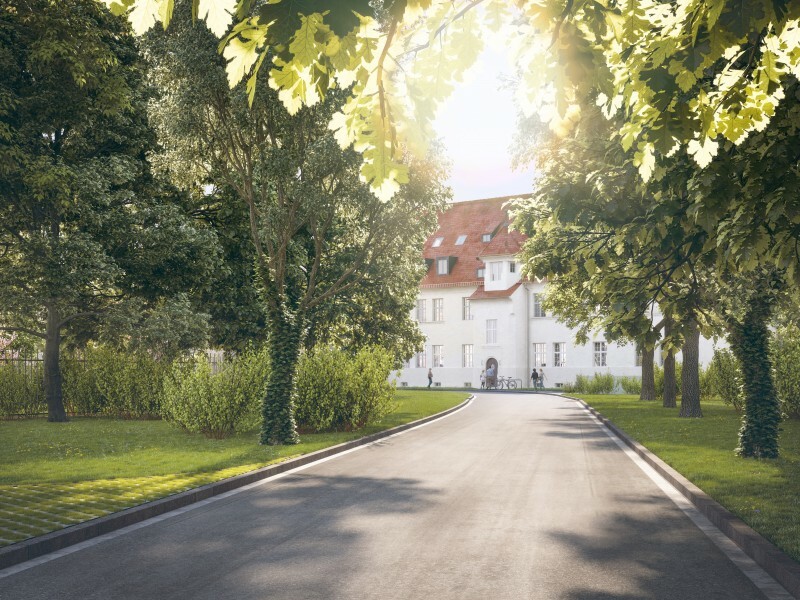 With our project in the north part of Mauerkircherstraße, we continue with the basic idea of the avenue with its splendid villas, wooded properties with beautiful old trees and exquisite multifamily residences. 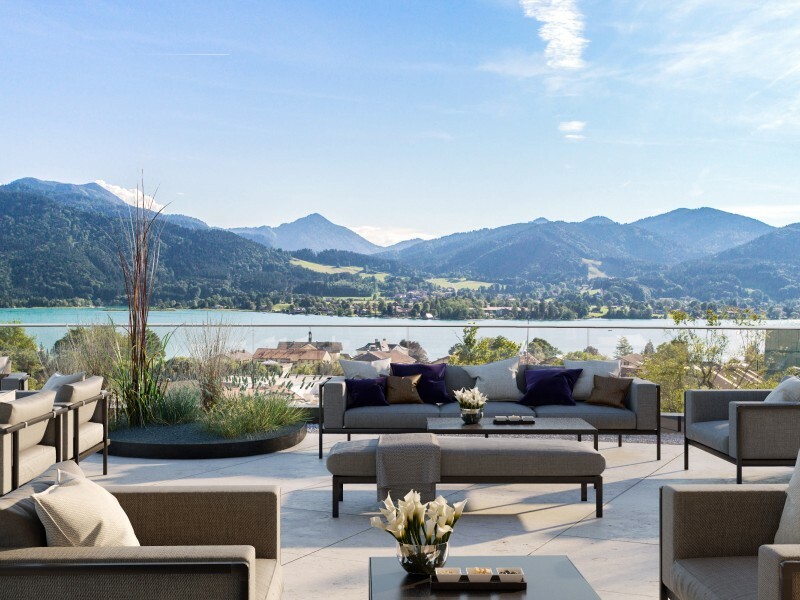 When Mauerkircherstraße was opened up in 1907 and at its outset, at Kufsteiner Platz, the tram connected it to the city centre, an advertising brochure of the time proclaimed: “Most exclusive villa property, 2 km from downtown”. Today this site is the heart of Herzogpark in terms of retail and pleasure, a place where people not only shop but choose to meet.